Port St. Maarten began the New Year on a high note when on Tuesday, approximately 12,000 cruise passengers visited our shores from a total of three cruise ships. The Disney Fantasy, Marella Discovery, and Harmony of the Seas. 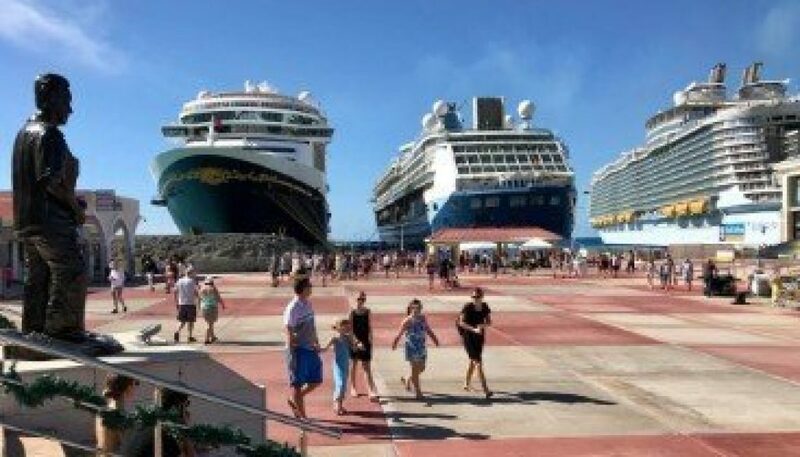 The management at Port St. Maarten said on Tuesday, they are pleased to have started the New Year on a high note and are happy to see the return of Disney Cruise Lines as well as Royal Caribbean International Genesis class vessels, such as Harmony of the Seas. 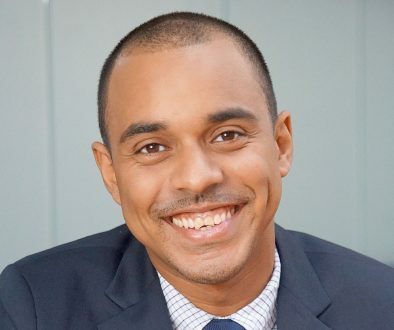 Port St. Maarten representatives, have been working diligently since the passing of Irma with the cruise lines about the readiness of the destination to receive cruise passengers and being able to provide the unique rediscover destination experience. These discussions have helped to see the return of these cruise ships to the island. According to port Authorities, much has been accomplished over the past months to get the destination ready. The business community and those working in the hospitality sector that caters to the cruise sector have been doing a tremendous job, and we encourage the others to come online as soon as possible. A call has been issued for all St. Maarten to keep the destination looking clean especially since all eyes are on us to see how well we are bouncing back after the devastation caused by Irma. We must remain cognizant of what we have achieved and continue to go above and beyond in our efforts to keep #SXMstrong. We intend to continue communicating with the cruise lines and keeping them abreast of the destination recovery and product upgrade.